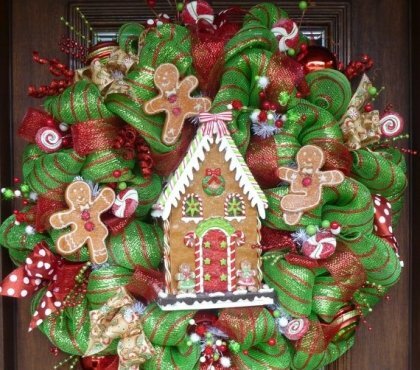 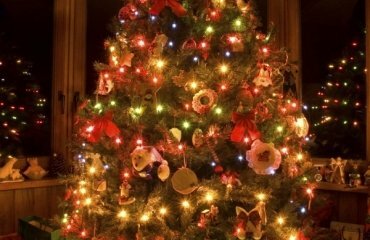 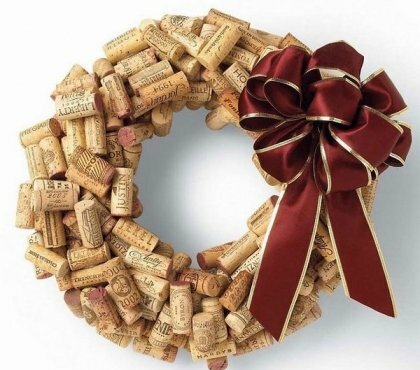 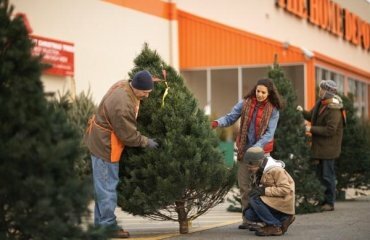 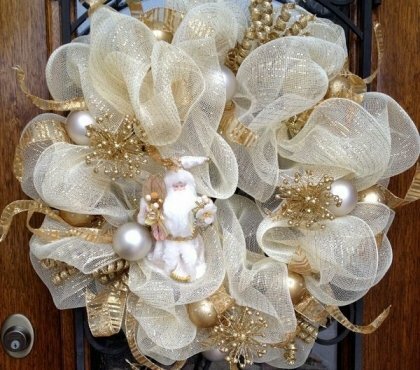 At Christmas we decorate the Christmas tree, the front door even the windows to create a beautiful Christmas spirit. 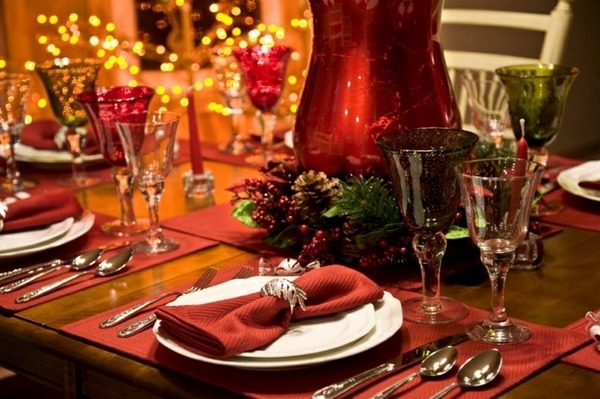 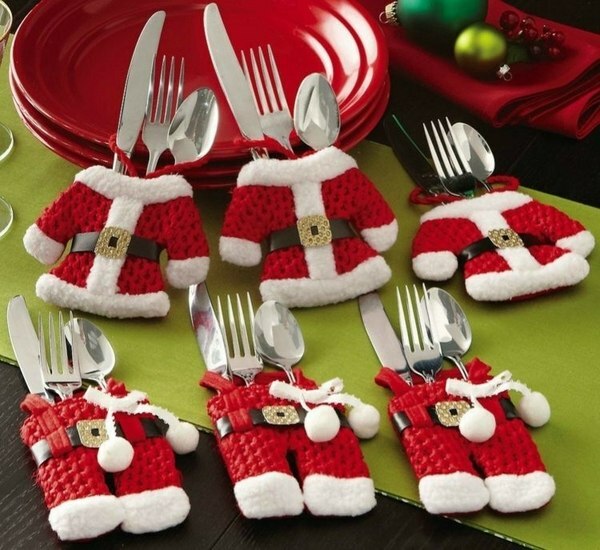 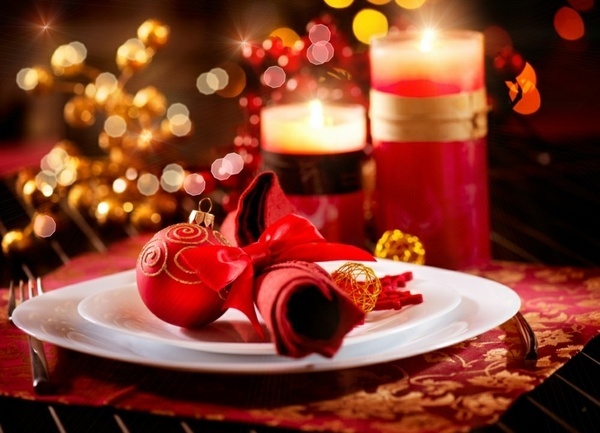 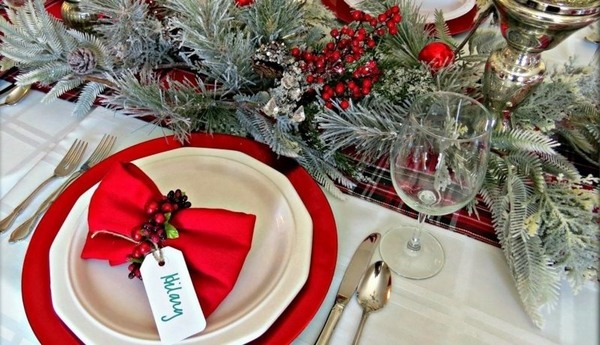 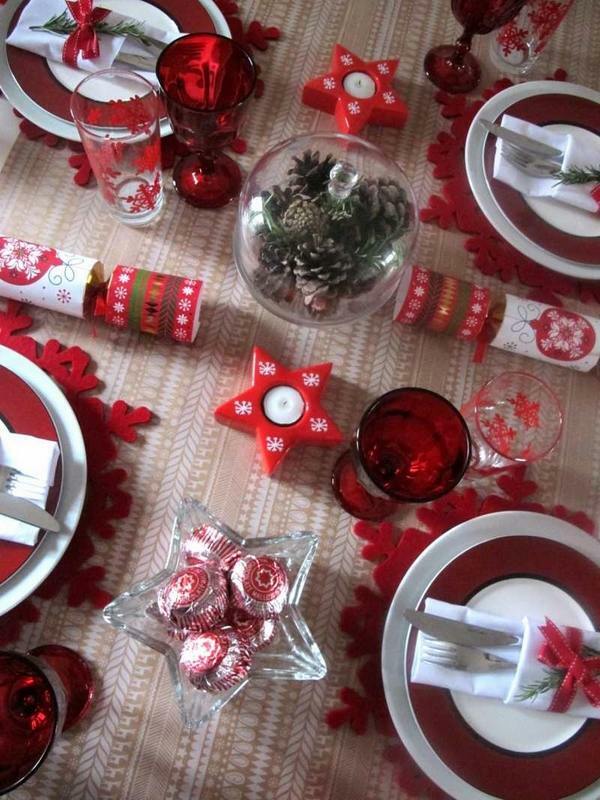 The table decoration for Christmas is as important as the food itself. 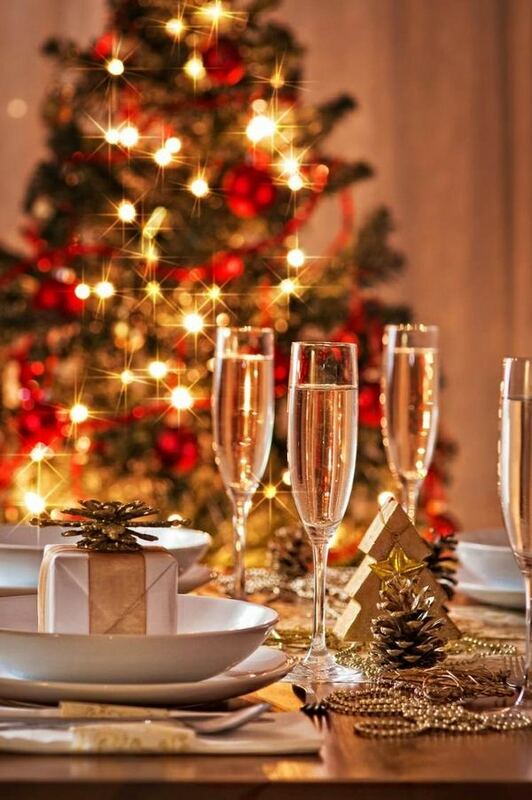 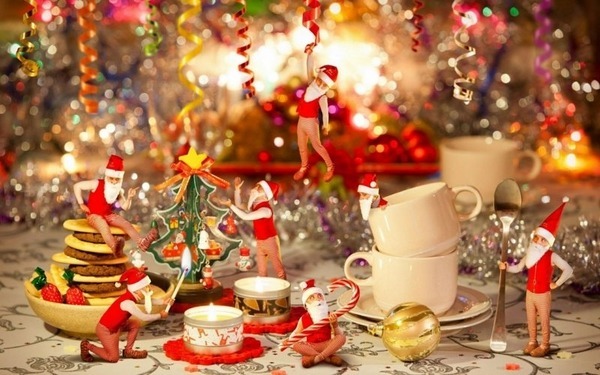 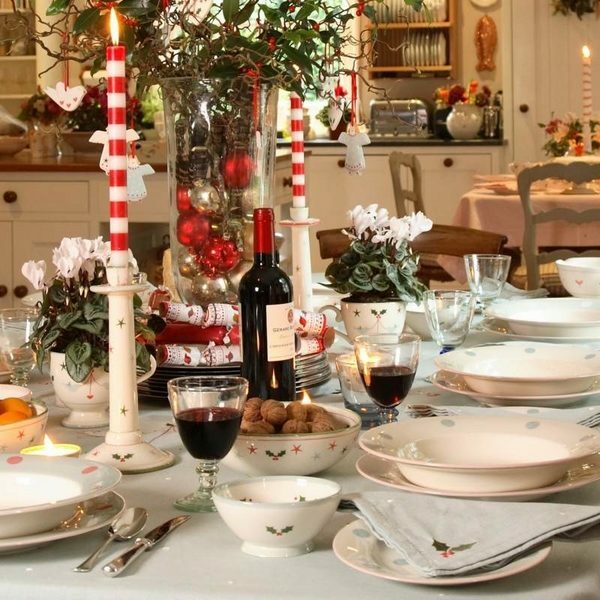 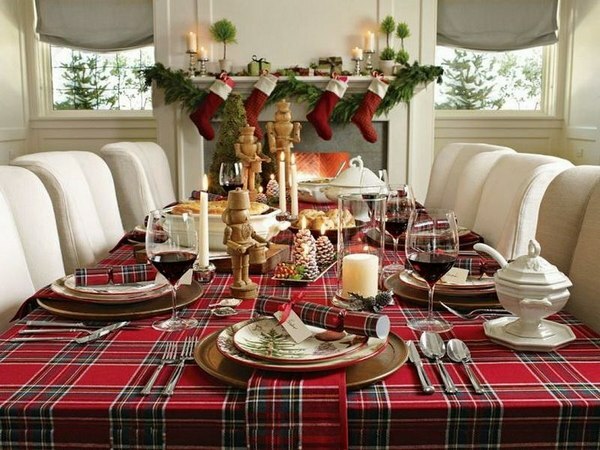 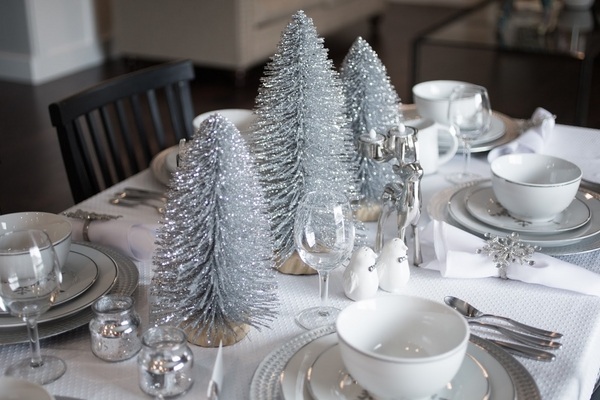 If you want to offer something glamorous to your friends and family, then look at the best Christmas table decorations that we offer you, as they will definitely add not only festive mood to your table, but elegance and glamour as well. 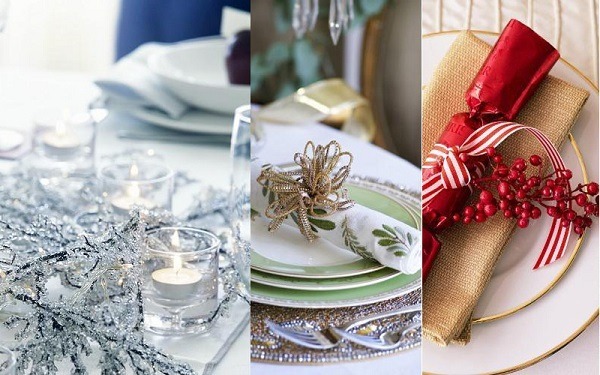 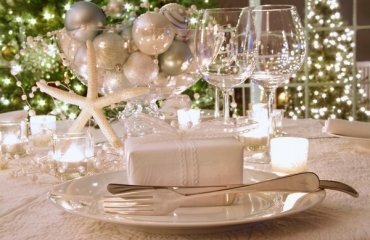 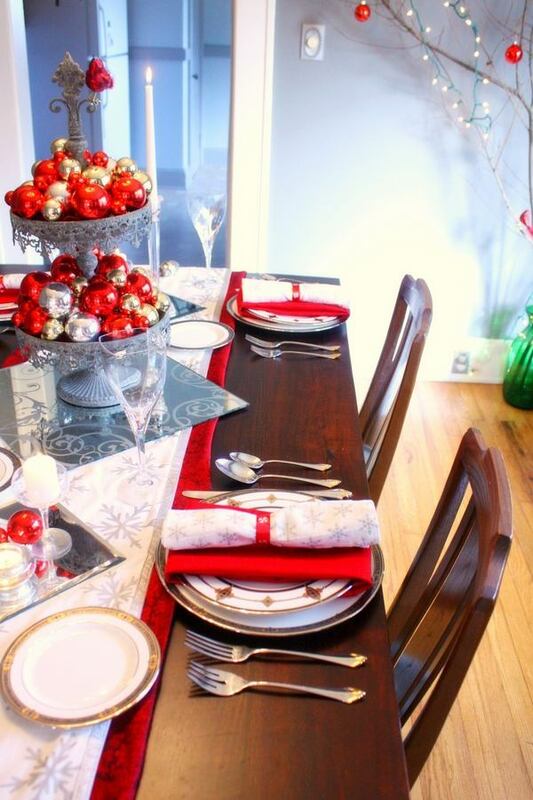 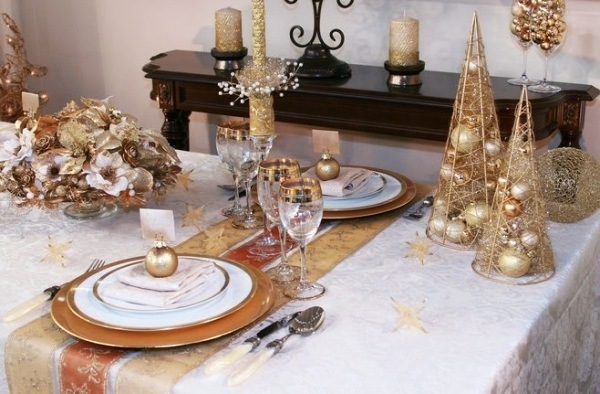 Some of the best Christmas table decorations feature traditional red and white colors with silver, gold or green accents. 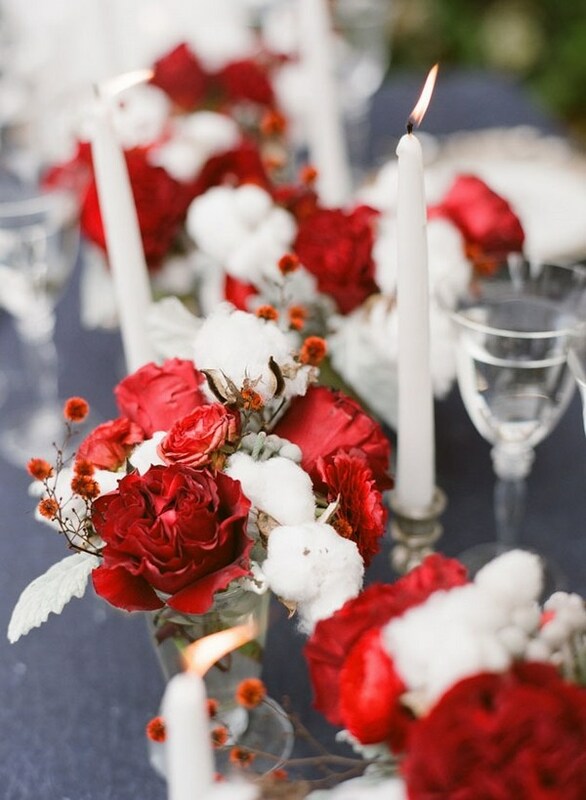 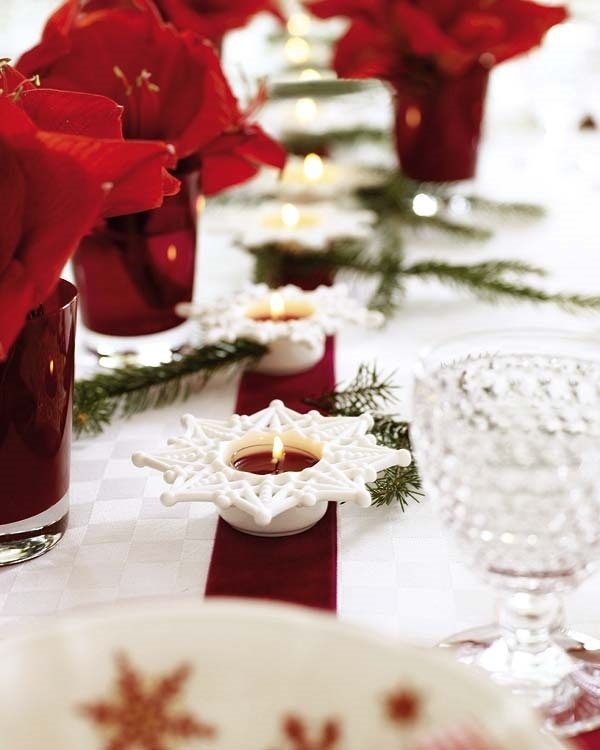 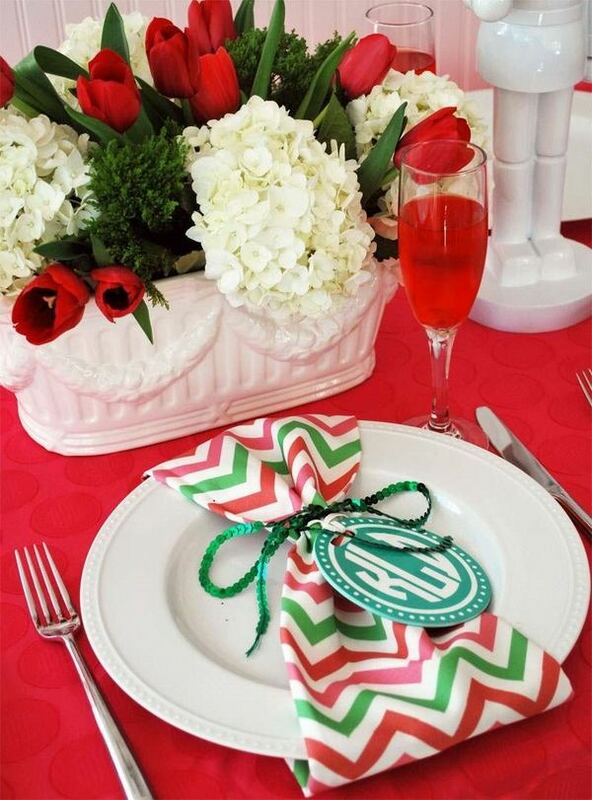 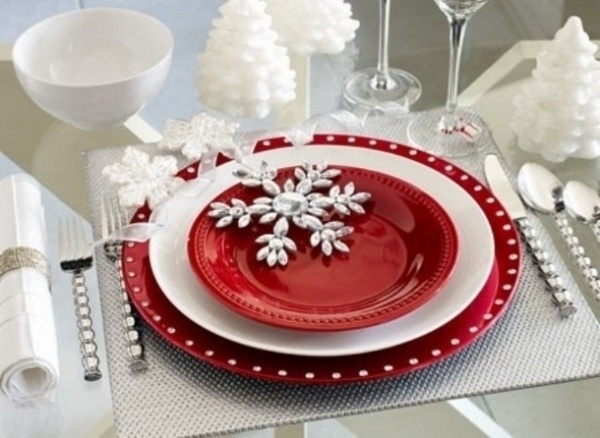 The spectacular red and white table decorations combine the symbols of fire and snow. 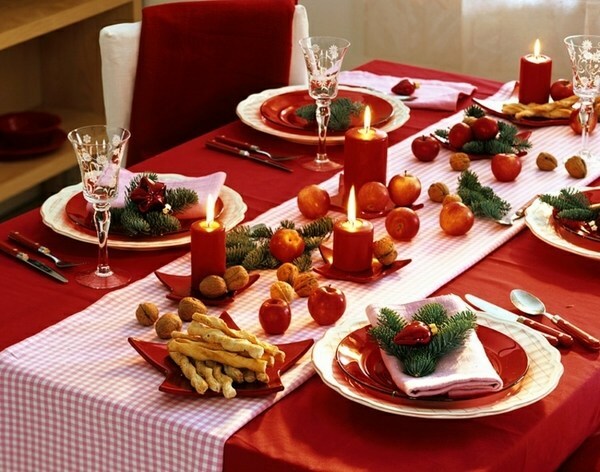 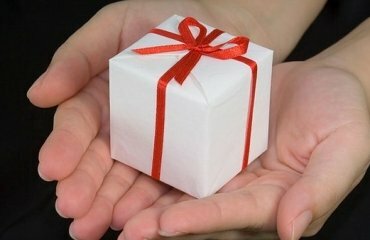 Red means warmth, passion, love and that is what everyone feels for his family and what better time to show your feelings? 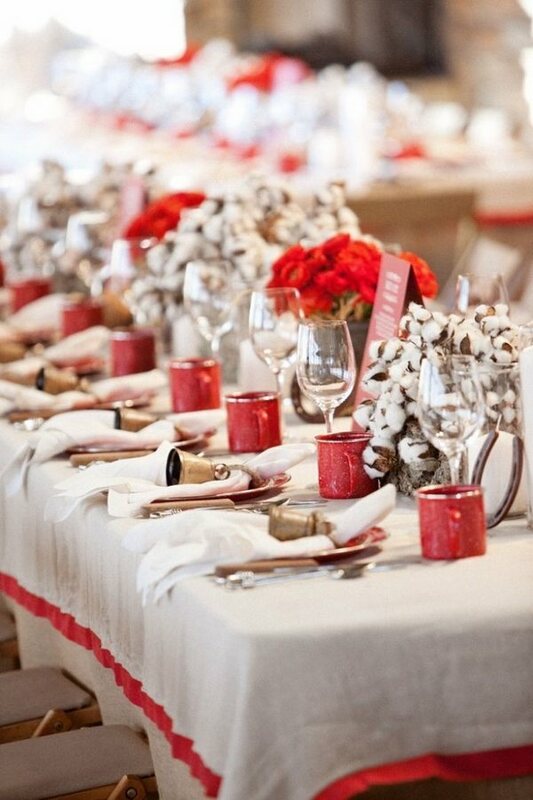 Although red and white are classic colors, you can use them in different themes and styles and leave your personal touch. 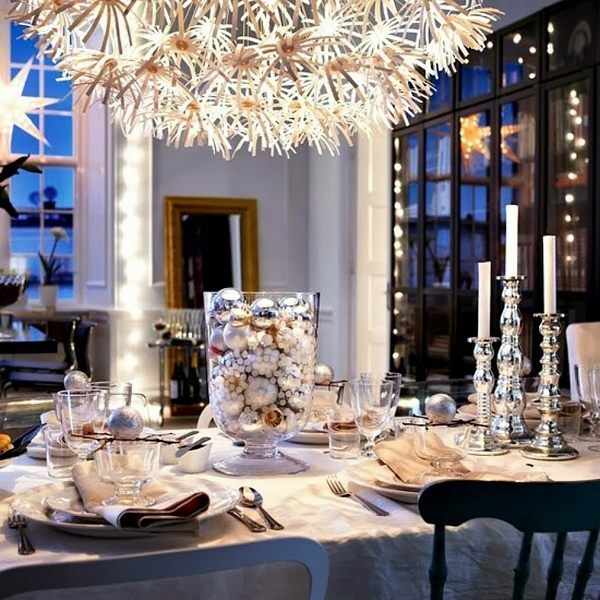 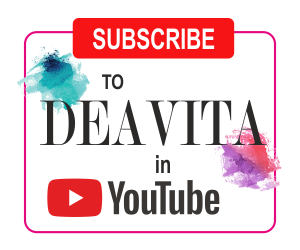 The images in the gallery would be a guidance how to combine different decorative element in order to achieve an impressive result. 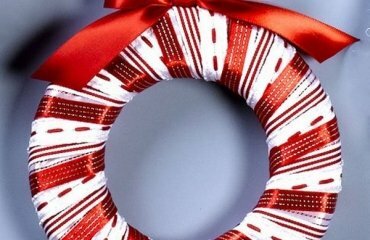 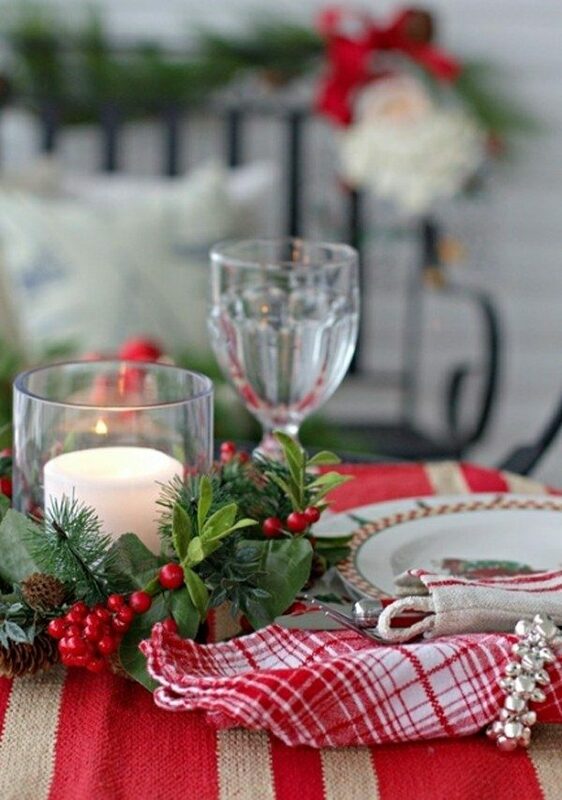 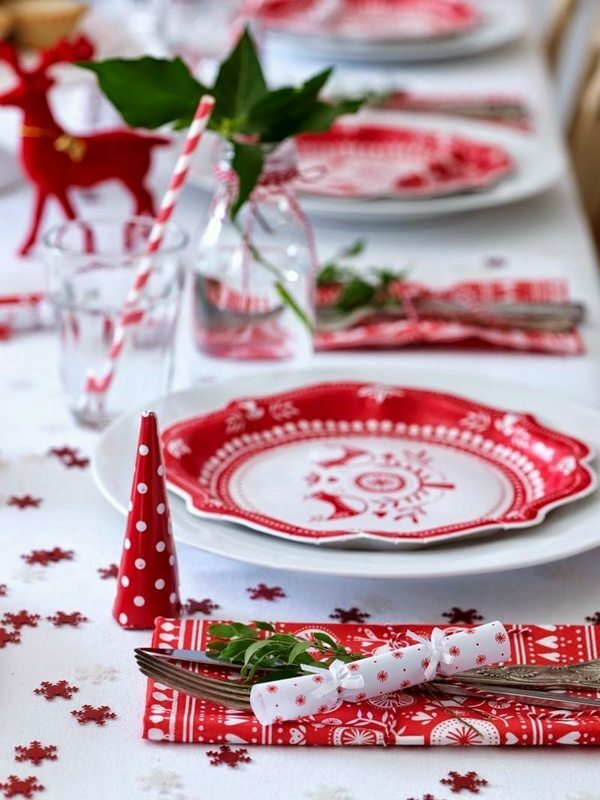 Red ribbons, mesh Christmas wreaths, Christmas balls and candles, fresh flowers, napkins, tablecloth and table runners – it may sound like simple things, but when used in the right way – they will turn into a spectacular festive table decoration. 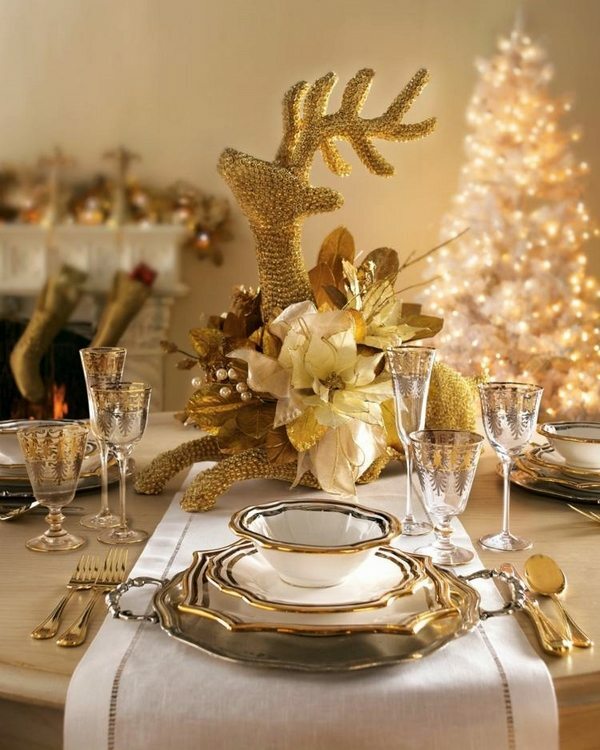 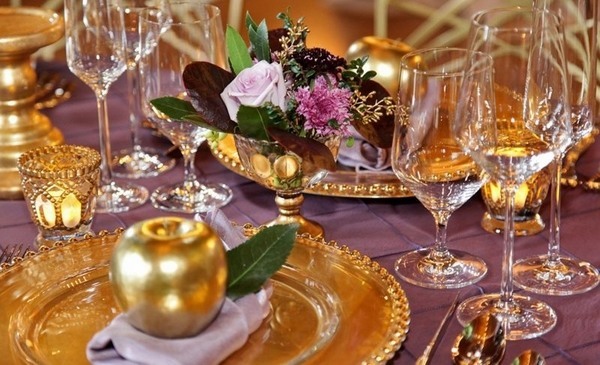 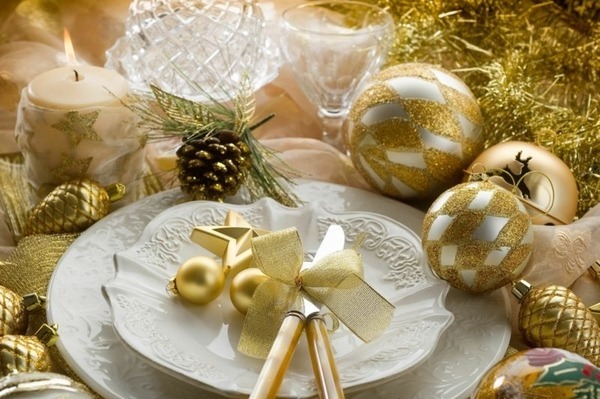 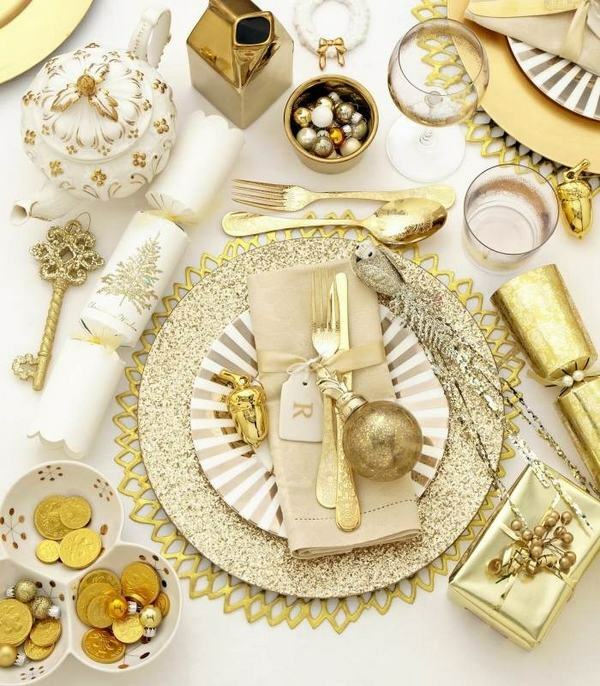 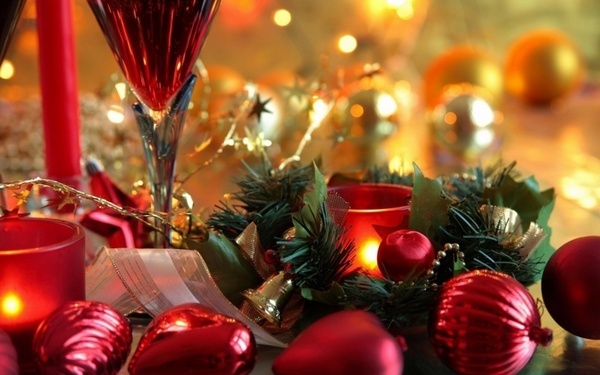 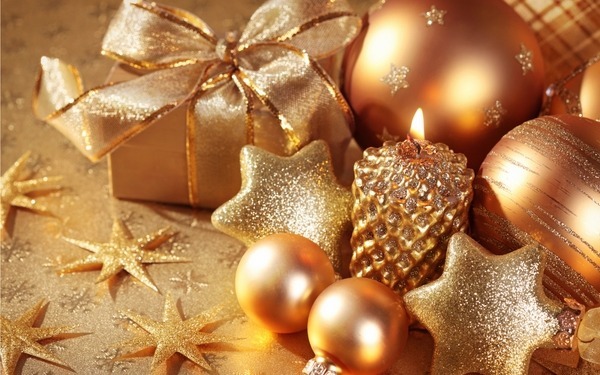 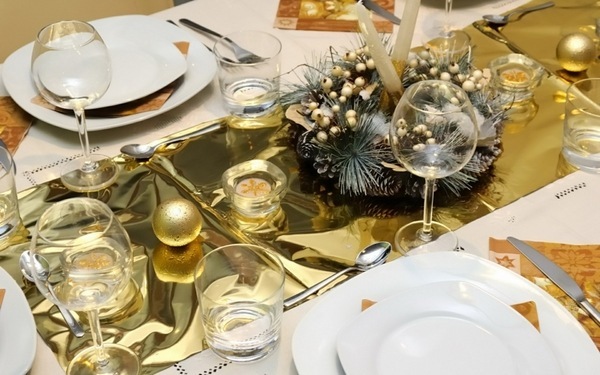 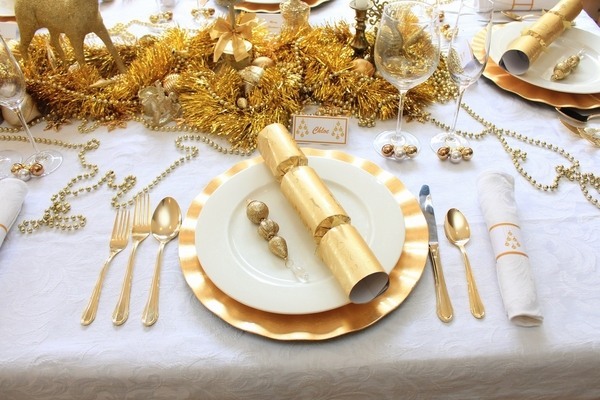 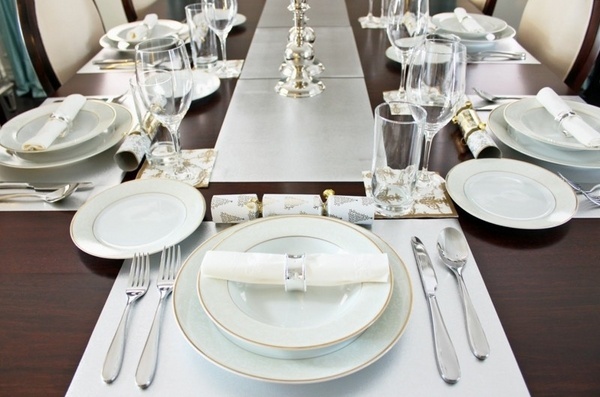 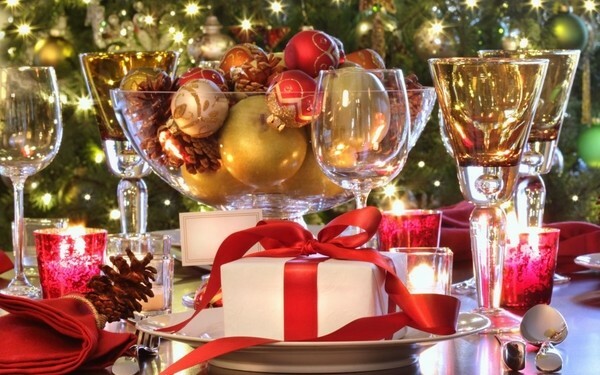 Gold symbolizes wealth and prosperity and we will show you some of the best Christmas table decorations in gold. 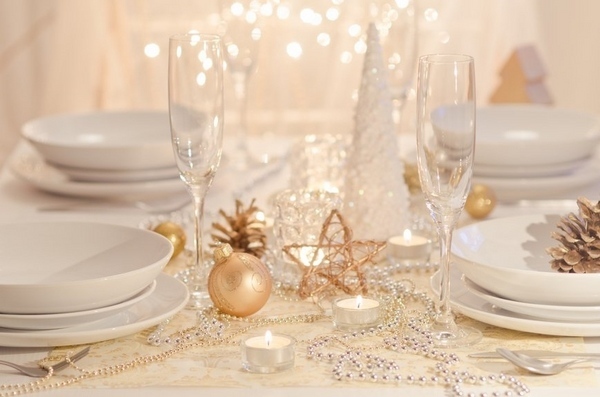 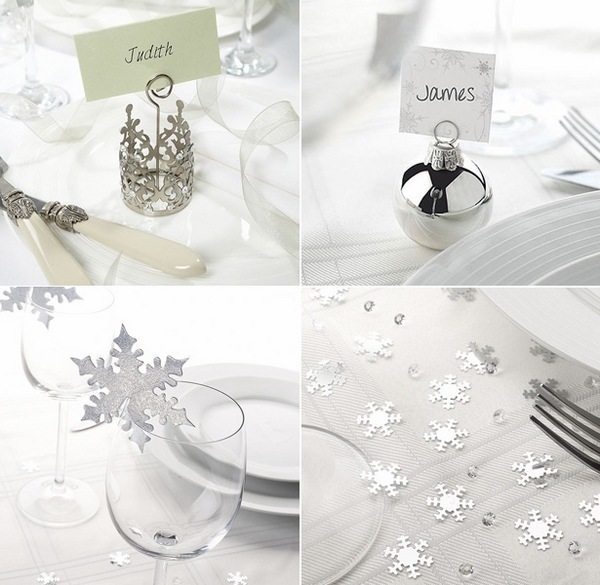 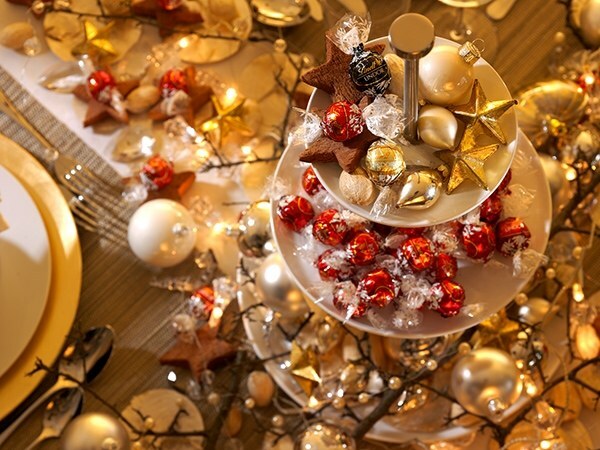 Elegant, sophisticated and absolutely glamorous, such table decorations add a festive sparkle to the table. 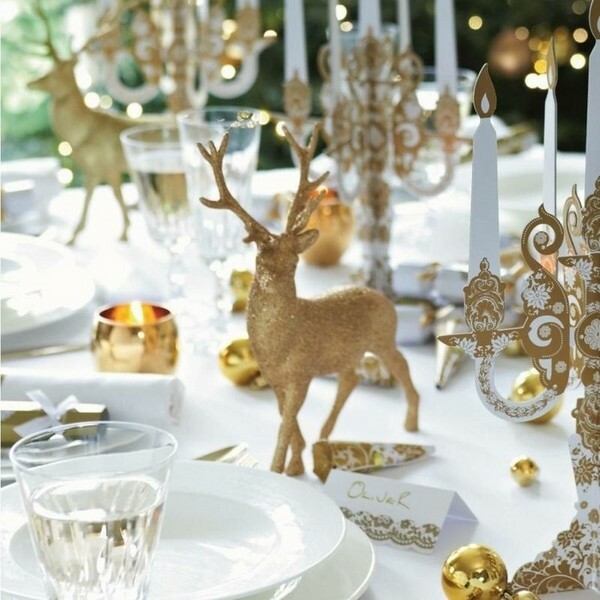 A great advantage of golden decorations is that they can be combined with white, for example, and will reflect the lights of the candles. 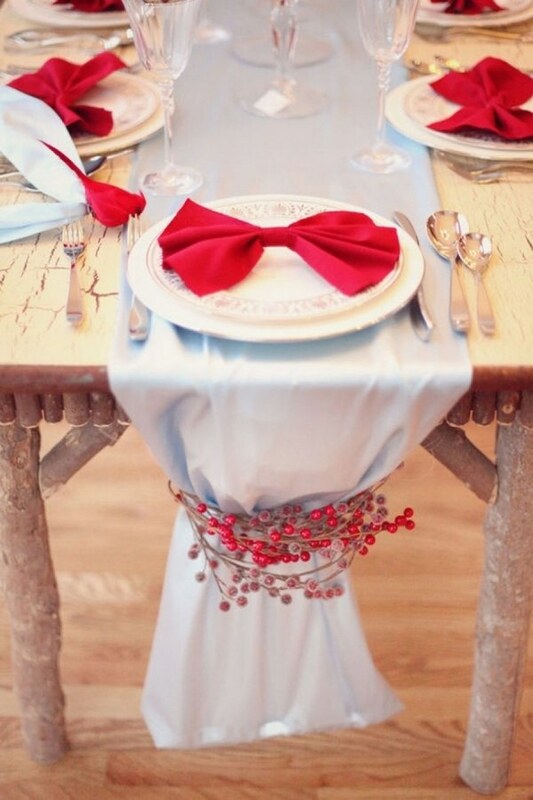 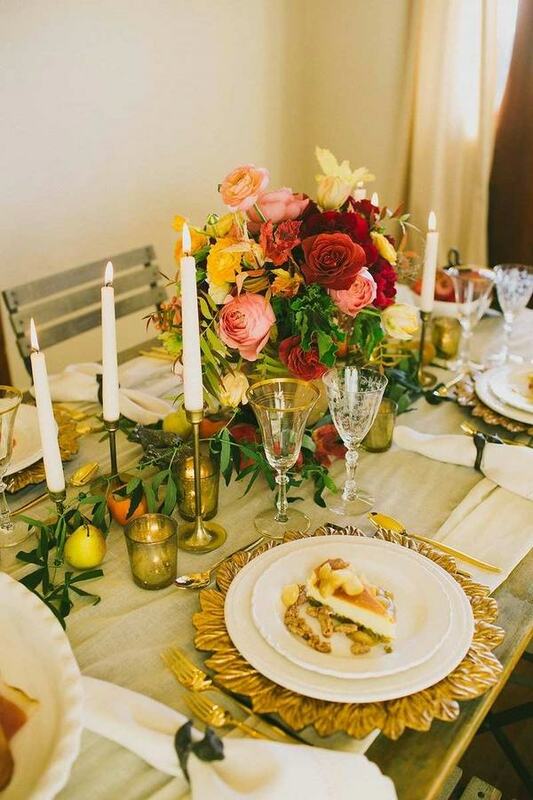 Red color makes the gold accents stand out in a fantastic way and a red tablecloth and gold accents are an ideal choice for an elegant table setting. 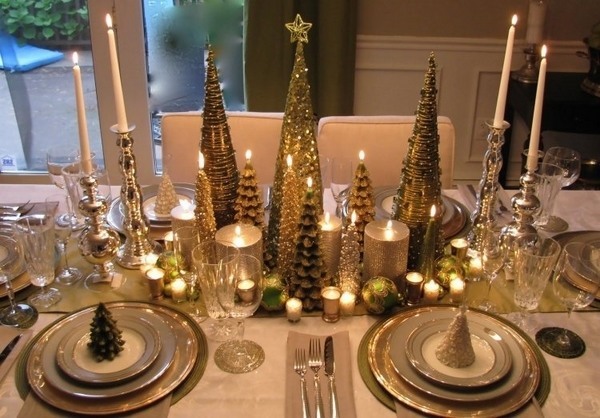 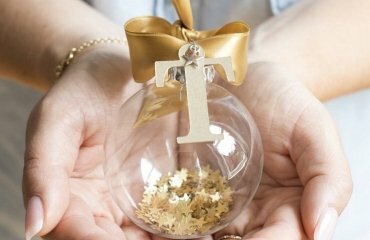 Use Christmas tree baubles, gold ribbons and garlands, lovely napkin holders and candles. 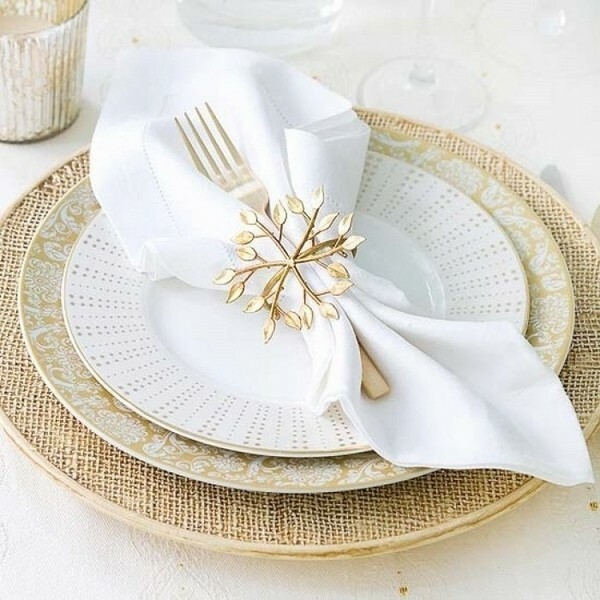 Remember that it is all about the details. 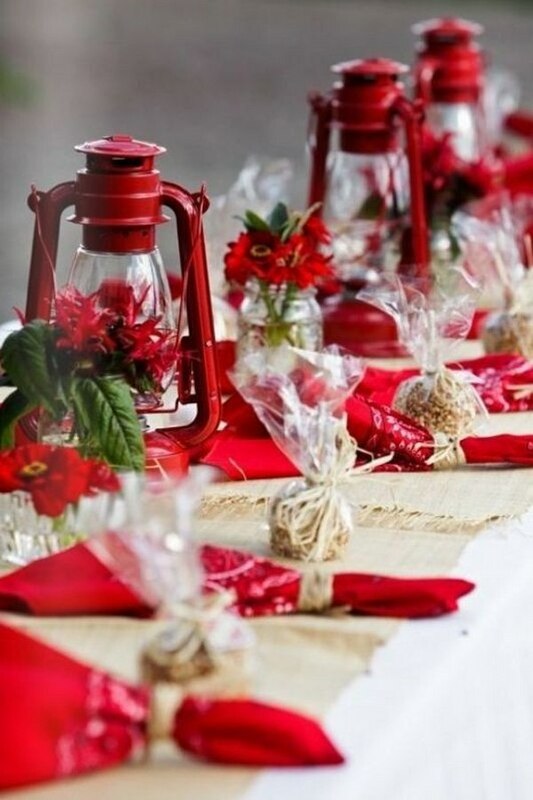 You can create a lavish table decoration or you can add just a few details. 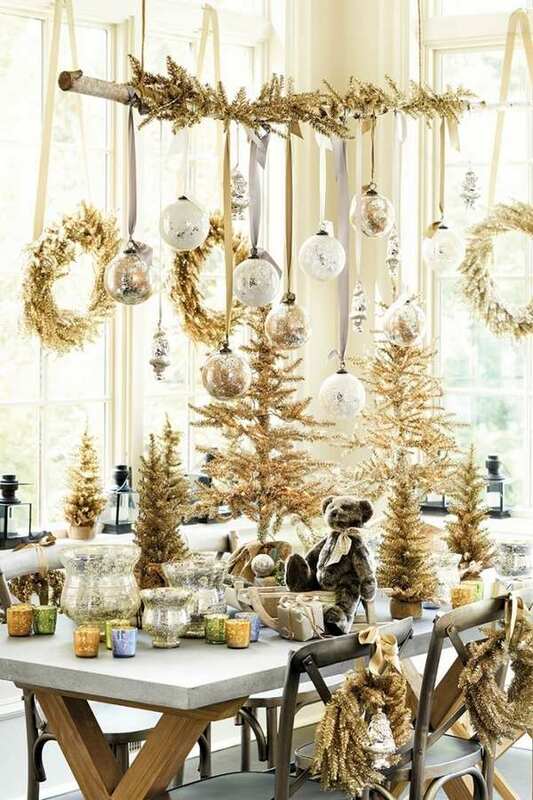 Both ways, the table will look amazingly bright and beautiful. 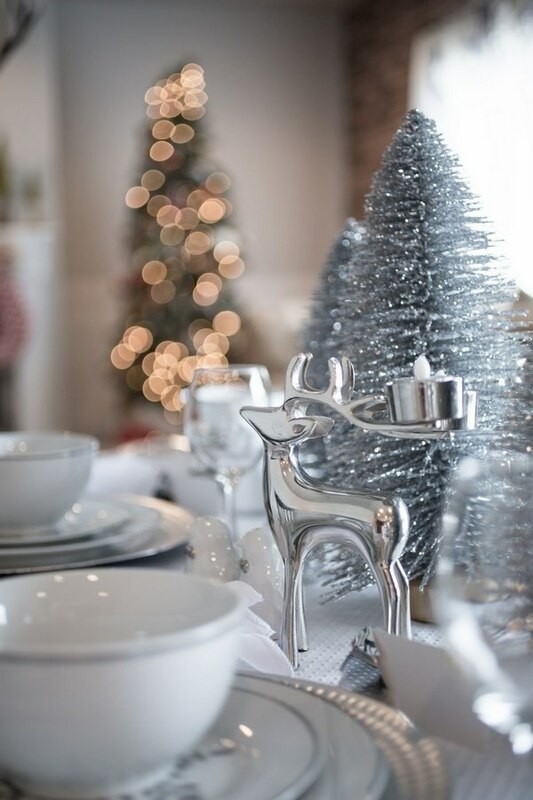 The selection of the best Christmas table decorations in silver will show you how to create a magical atmosphere at your table. 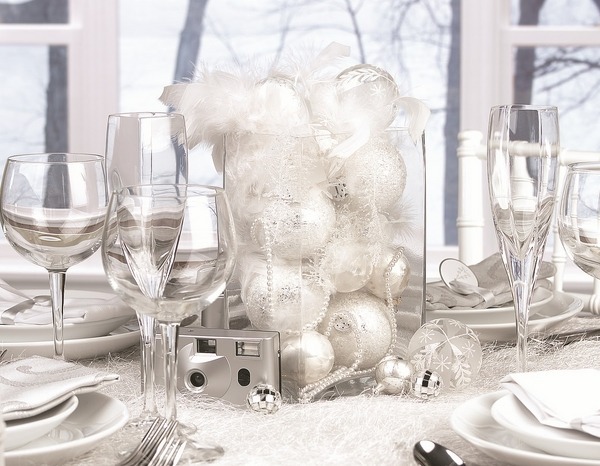 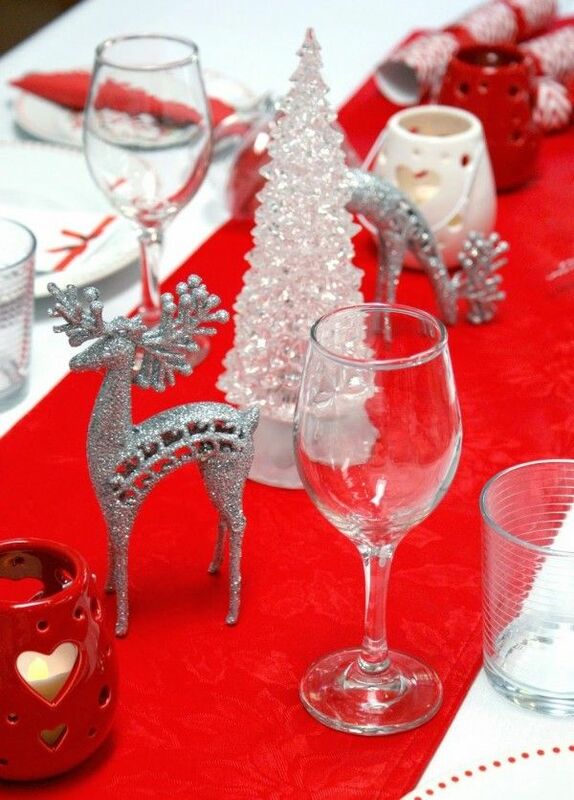 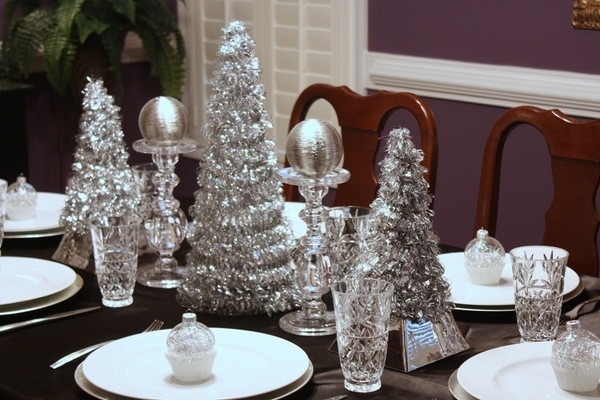 Silver is one of the most fashionable table decoration themes, as it successfully combines with any other color. 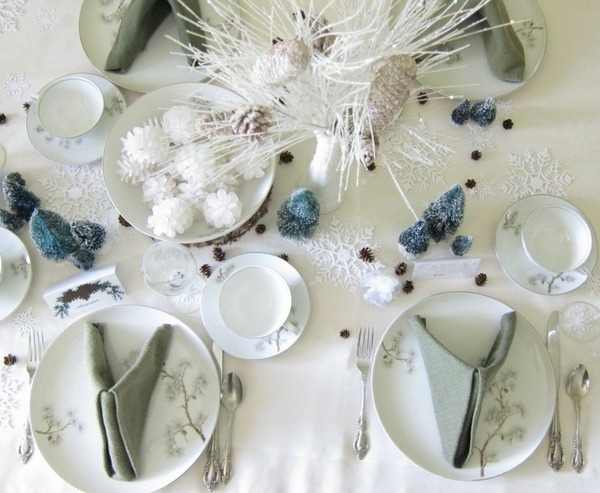 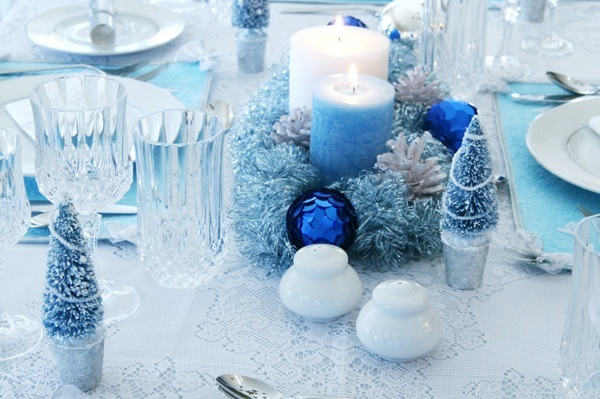 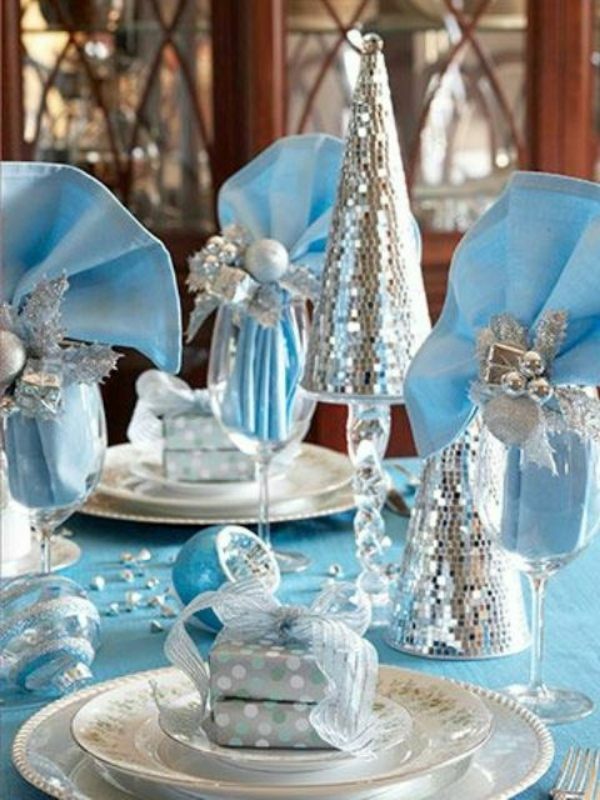 Silver and blue, silver and green, silver and white- you can choose any of those as a color theme for the festive table. 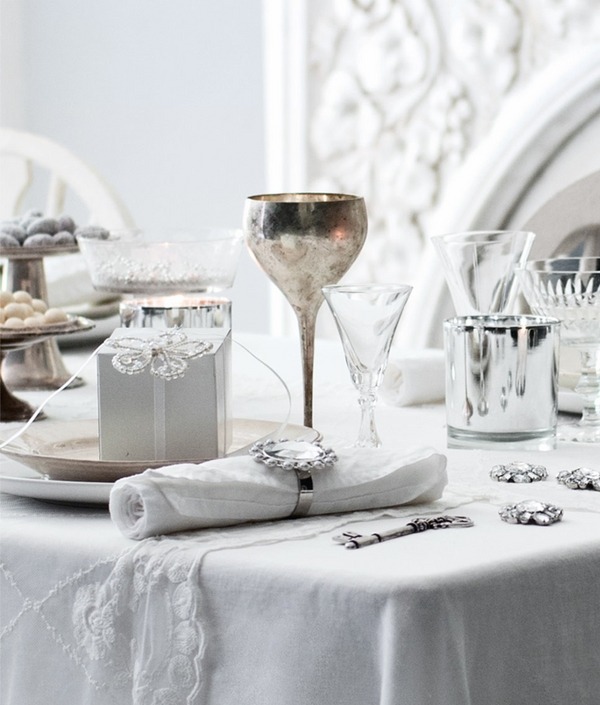 Silver ornaments in a glass bowl would glisten beautifully in the candlelight and give the table an elegant and glamorous look. 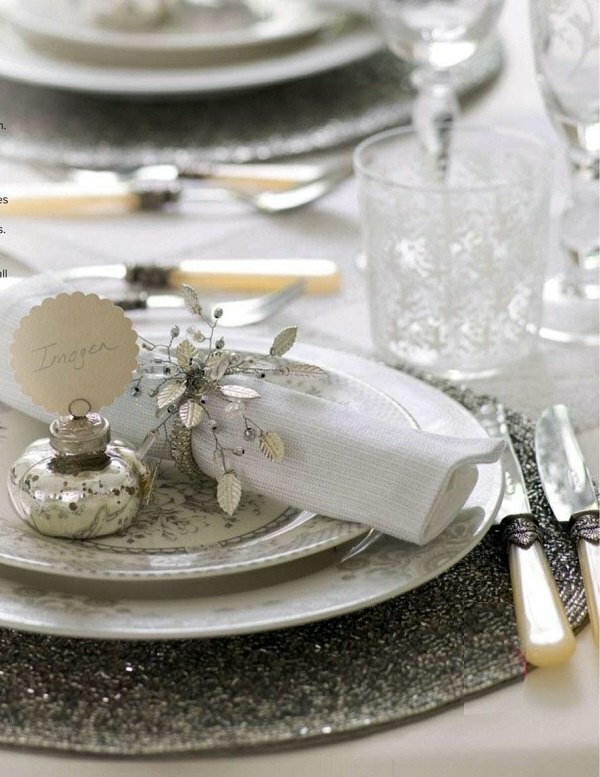 Napkins with interesting napkin rings, small gifts in silver packaging or a silver ball as a place card are beautiful additions to the table setting. 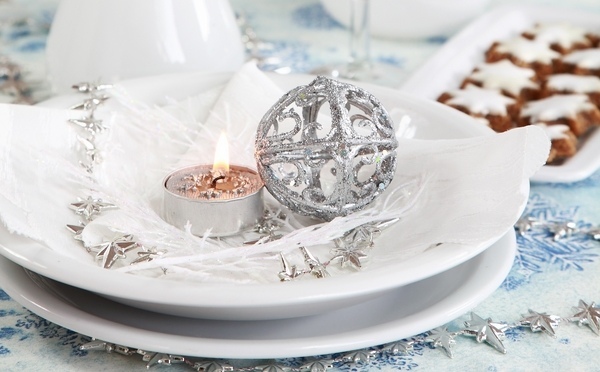 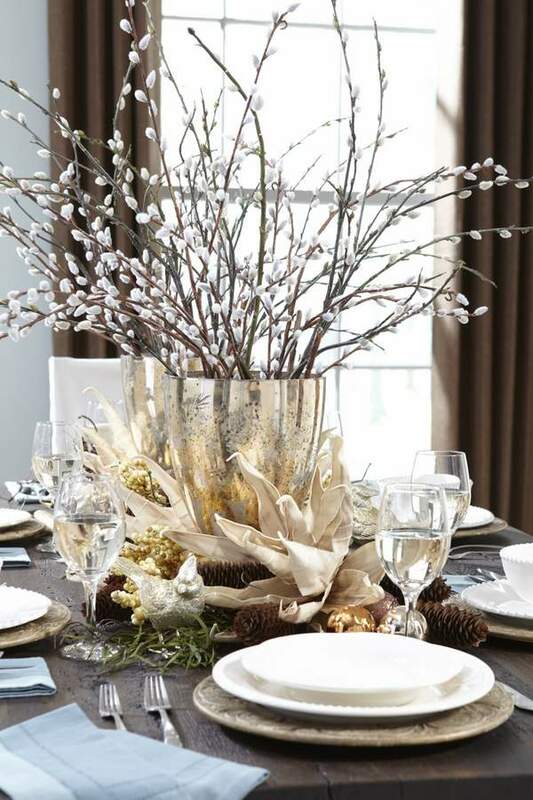 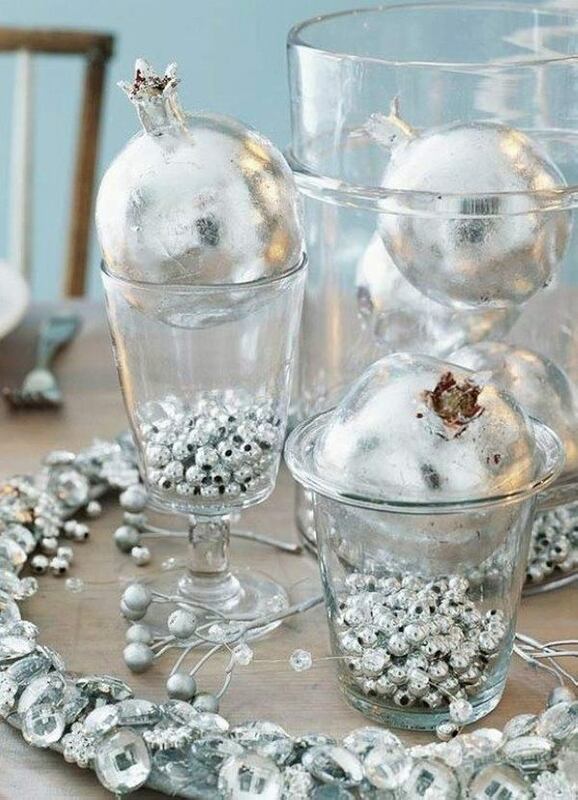 A silver tray, arranged with candles and shiny ornaments can be the perfect table centerpiece.